Malnutrition causes deaths of five children around the world per minute or, one every 12 seconds. According to the UN’s World Food Programme, Hunger is the world’s number one health risk. It kills more people every year than AIDS, malaria and tuberculosis combined. Under nutrition contributes to five million deaths of children under five each year in developing countries. 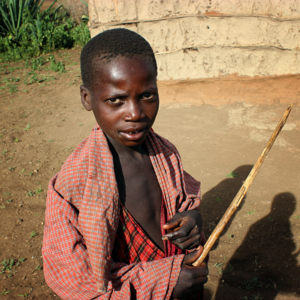 Children under the age of 5 make up more than 153 million of the world’s malnourished people. There are more hungry people in the world than the combined populations of USA, Canada and European Union. Malnutrition, due to dirty water, inadequate sanitation, and hygiene, is estimated to lead to death in an 2,350 children under the age of five each day. The United Nations believes that two-thirds of North Korea’s 24 million people are coping with food shortages. 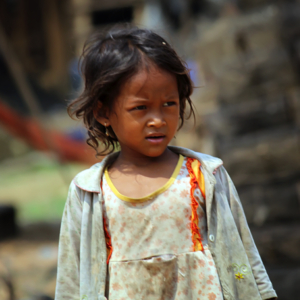 Almost half a billion children are at risk for permanent damage over the next 15 years. Global hunger has seen a big decline over the last two decades, but the 2011 Global Hunger Index found that six countries have higher rates of hunger today than two decades ago. Five of those countries are in Africa. The other is North Korea. According to Marcus Prior, Asia Spokesperson for the World Food Programme, North Korea’s standard daily food ration is 700g of cereals a person, but authorities were now distributing starvation rations at a meager 200g. 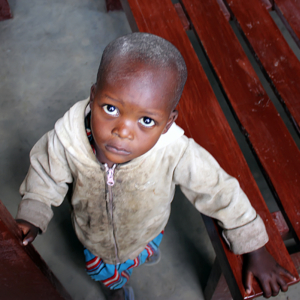 Around the world, 178 million children under 5 are stunted, low height for age. Of all stunted children, 90 percent live in just 36 countries, most of them in sub-Saharan Africa and South and Central Asia. In the 1990s, global poverty dropped by 20% but the number of undernourished people around the world increased. Since the Black Death, malnutrition is responsible for more than half of the deaths worldwide.